Whether you want to improve the lighting of a specific area in your home or you are interested in changing your current light fixtures. The truth is lighting is extremely important in a home, it brightens the space while adding personality and style. 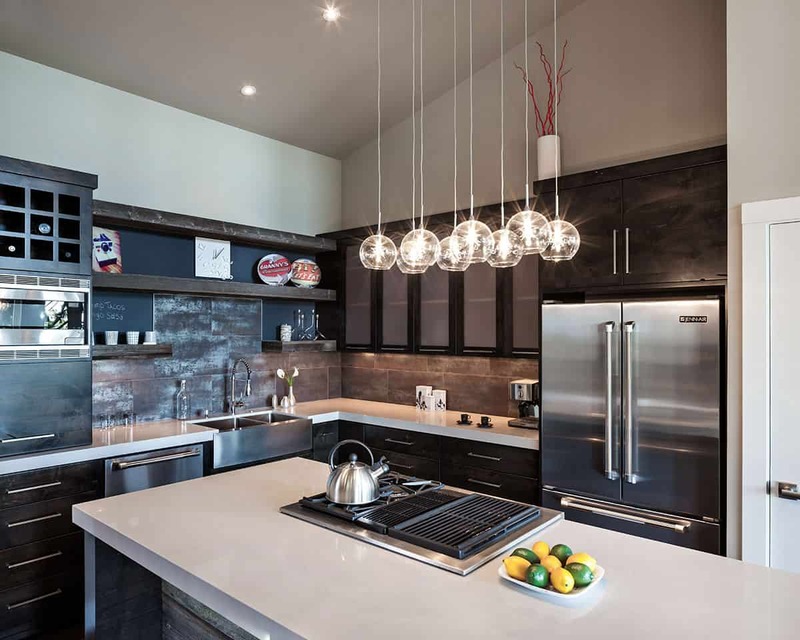 However, it is quite difficult to find light fixtures that simply work in every room. Here are our favorite charming light fixtures that simply work. Most people only consider using one or two light fixture but if you have a large family room you may want to consider using 3-4 instead. The more light fixtures you use the larger the space will look and feel especially if you have a high vaulted ceiling. The notion of using layered lighting comes from the idea that you need one or more light fixtures to brighten up the space. This idea is quite useful when you are decorating a large space such as the living room or even a family room. Add ambient lighting and pair them with a chandelier or even smaller ceiling lights to bring as much lighting to the area as possible. Having matching light fixtures is perfect when you want that cohesive appeal throughout the space. However, if you want the matching look with a twist, use identical light fixtures in different sizes. Matching light fixtures are one of the best ways to bring light to a smaller space such as your hallway. 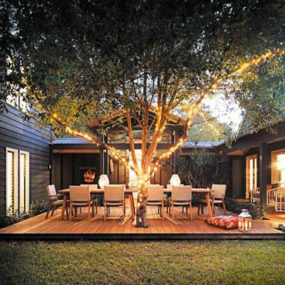 The idea is to add matching lighting fixtures for a cohesive look that brightens the space while providing a welcoming effect. 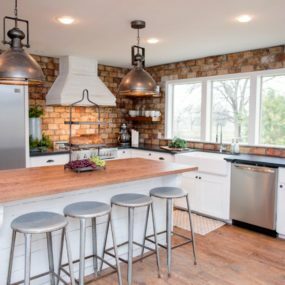 Adding clear hanging lights are perfect when you have that classic kitchen decor yet needed added lights to truly brighten the space. 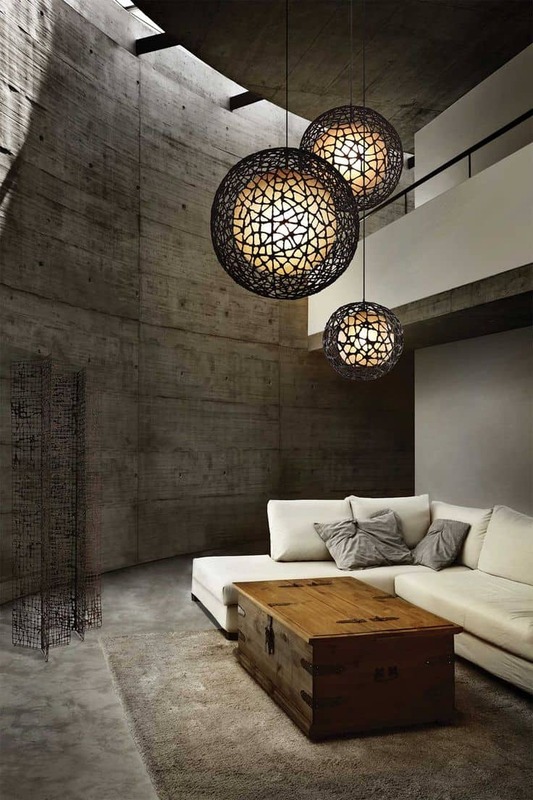 Pair with smaller lights inserted in your ceilings to further brighten the space. Clear lights don’t have a specific place that they should be placed in because of how well they work in all areas of the home. We specifically love having clear lights as part of the kitchen, it brightens the space without adding any color or pattern. Which in return will not disrupt your current décor. 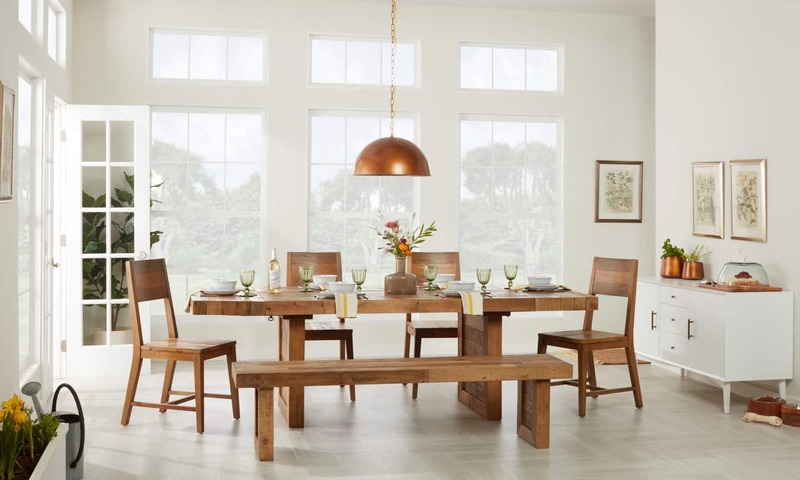 Take your dining room to your sunroom for a unique eating and seating experience. Pair your simple dining table with a single metal pendant for that intricate touch that adds color and vitality. A metal finish is always a good idea when you want to display a modern touch that does not take away from the décor. Consider having a bold pendant lighting piece as the main emphasis of a room, this works well in a dining room or even in a sunroom. Take your touch of edgy a step further by adding two similar pendants. The key is having them appear similar yet have that hint of different. The hint of different will work that edgy touch that you are trying to achieve in your desired room. 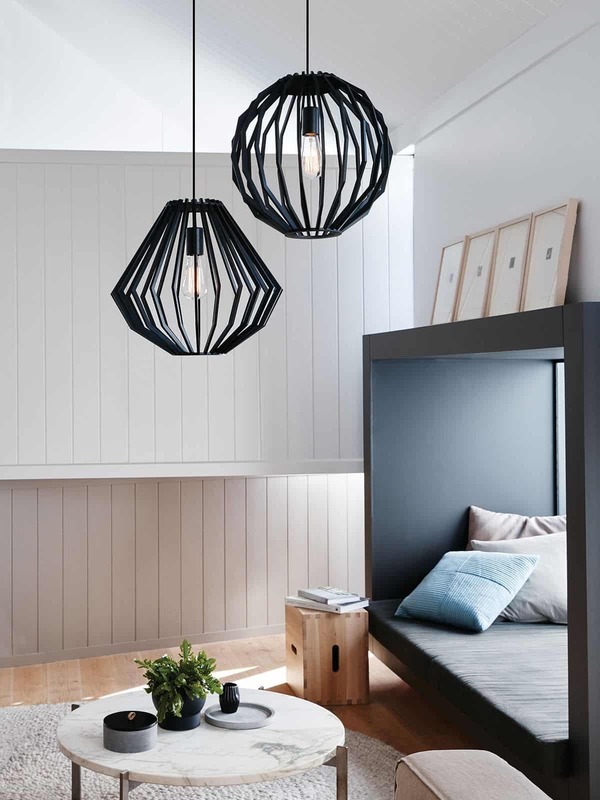 Have you ever considered having an edgy light fixture, but haven’t figured out where to place it or how to decorate around it? 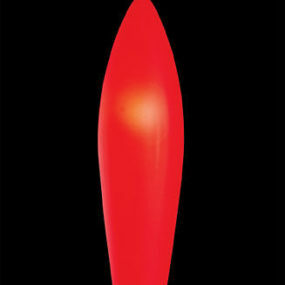 If so the key is utilizing a dark colored light pendant and having dark hues as part of your décor. The darker bits paired with the edgy pendant will deliver a sultry, cool effect that will ooze classic charm. 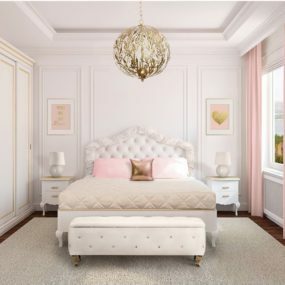 We love a feminine pendant in a minimalist room. The feminine touch will brighten the space while still being simple enough that it doesn’t take over your decor. When in doubt, add a feminine touch. A feminine touch is always a good idea when the concept is to keep the space clean and crisp. It adds that layer of beauty while still being extremely simple and cohesive. 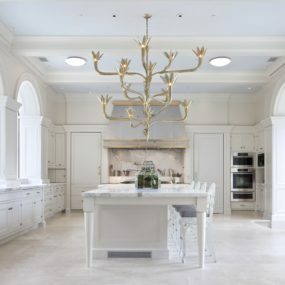 Add scones and a chandelier to work in two different light fixtures that come together seamlessly. Many rooms tend to lose their luster because the room becomes monotone. In order to change that you want to add a bold piece that breaks down your decor. What better way to do that then to add a daring, feminine light fixture. For an oversized feel that does not take away from your space or décor consider using an oversized flush mount that is encrusted with crystals. 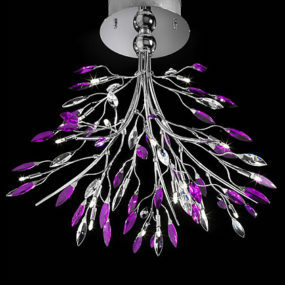 The crystals bring extra lighting while the mount is simple and sits beautifully on your ceiling. If you have a lower ceiling this is great as your ceiling will not feel smaller or overly crowded. A smaller chandelier is perfect for those rooms that have enough decor yet they seem to be missing a little hint of lighting. The smaller size adds just the right amount of lighting while still being simple enough that it doesn’t drag the ceiling. 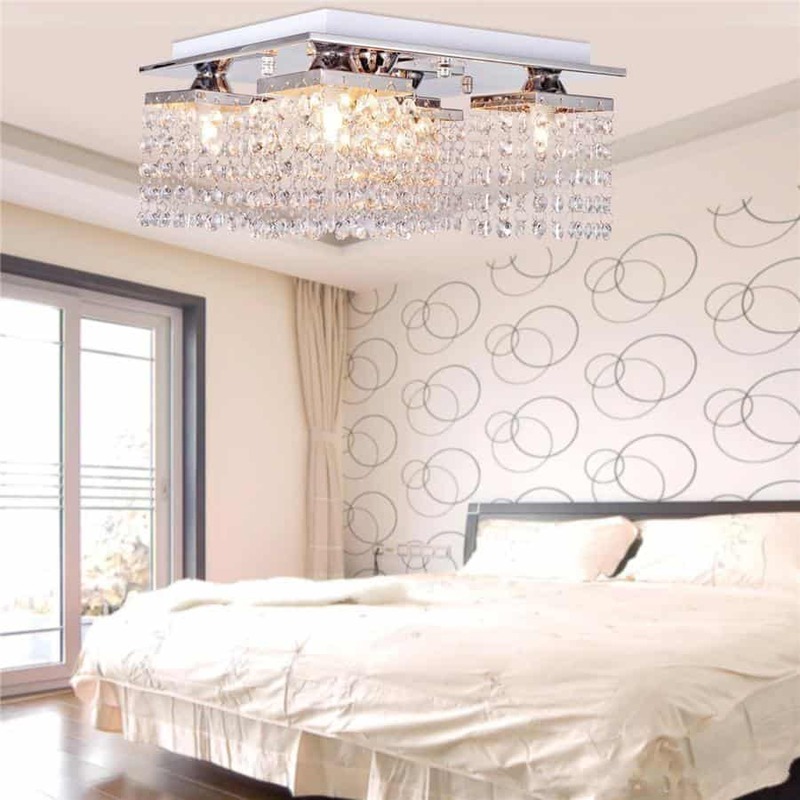 When we think about chandeliers our first thoughts typically are “bulky, crystal light fixture.” However, they actually come in multiple different sizes, colors, and styles which is great! Instead of having a large chandelier, add in a mini one with all the bells and whistles. Doing so removes the heaviness from a traditional chandelier while still having that signature look. Keep your space as minimal as possible to allow your unique pendant to make the statement its intended to make. Doing so will have a classic appeal with a unique twist- your unique pendant. Choose a cluster pendant for that bold aesthetic. 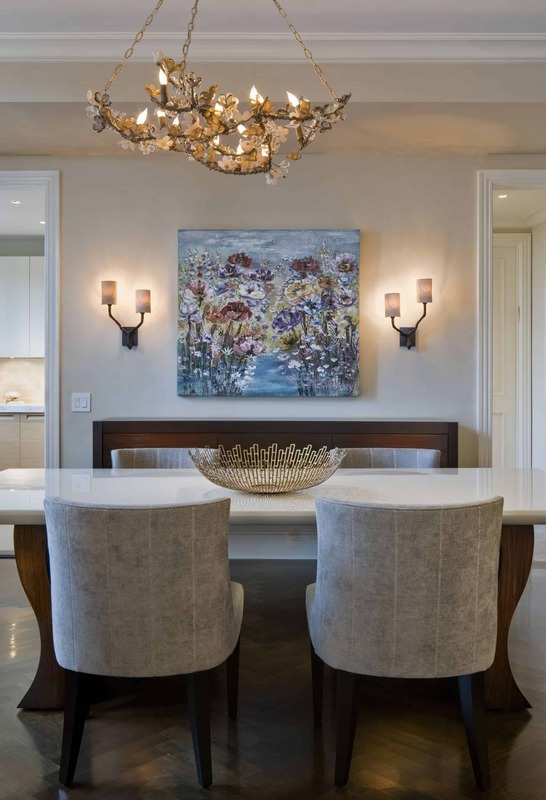 We love the idea of using a light fixture that is uniquely created and displayed in the dining room. The dining room doesn’t get as much credit as it should, it is one of those spaces that families tend to spend a little more time in. Therefore, you want to create a space that reflects the families personal style. Pair your unique light with simple touches to allow it to make a big statement. Sconces are perfect ambiance creators. 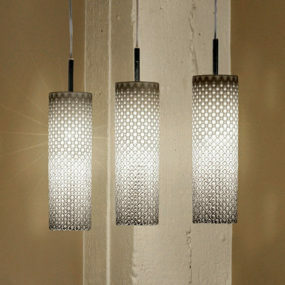 They have a softer glow to them that many light fixtures do not offer which is why we love them on the wall. 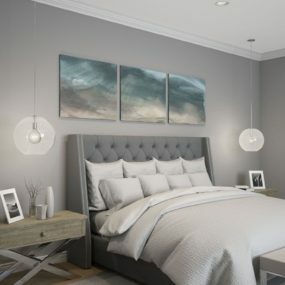 Pair with a unique light fixture to bring that space back to life with deeper, richer lighting. Do not forget about sconces. Even though they may seem small they can make a huge impact when they are placed against a darker or neutral wall. 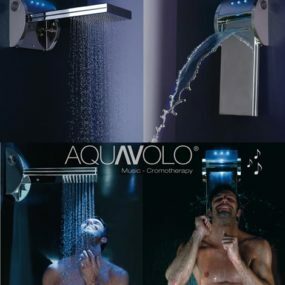 The idea is to bring the wall back to life by reflecting light off of them. Which of these light fixtures must you have as part of your décor? Share with us your thoughts in the comments below.